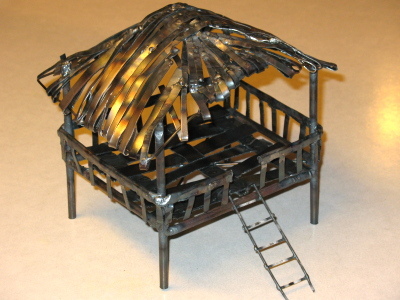 This is a little Filipino nipa hut I made for a client. It actually came out much cuter than I imagined it would. Oh my gosh, that's awesome.